Discover secrets to writing compelling case studies that engage audiences. Learn a systematic approach to authoring cases studies that prospective buyers can identify with. Illustrate the important differentiating characteristics of your business that demonstrate your complete value as a solution provider. 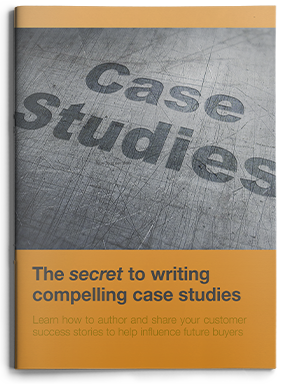 How to write compelling case studies. How to choose the right cases.